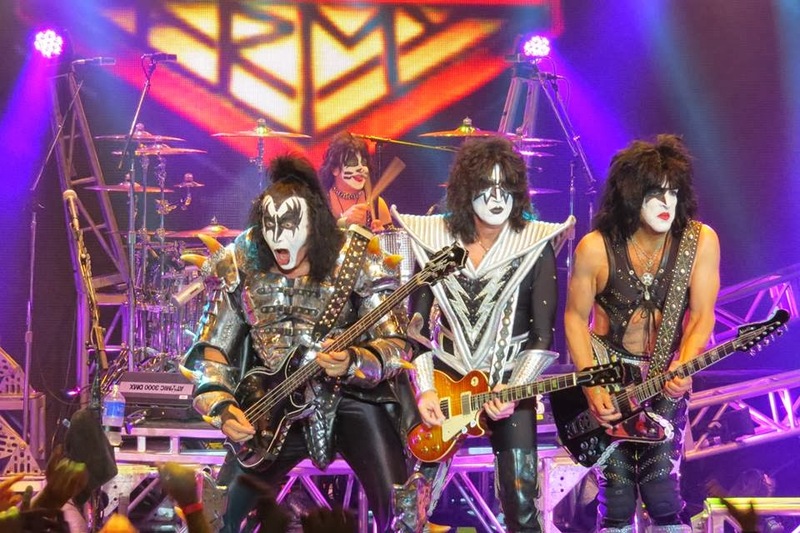 KISS have released the set list for the band's third annual KISS Kruize. The acoustic set featured rare performances of "Almost Human," "Anything for My Baby," "Comin' Home," "Take Me," "Parasite" and "All the Way." "No promises . . . but we're doing it for you. Because YOU are the only people who bought the album." Gene Simmons hit Twitter after the gig to graciously praise his fans: "Thank you for giving us a lifetime of memories." 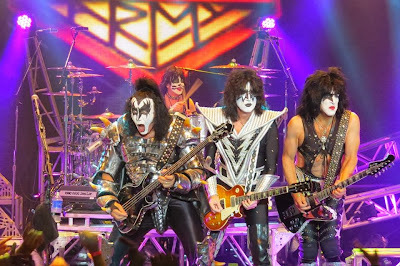 KISS Kruise III ran from October 28 to November 1 on board the Norwegian Pearl, which sailed from Miami, Florida to Key West, Florida and Great Stirrup Cay, Bahamas.